So you're off to battle the dragon, eh? Well good for you! 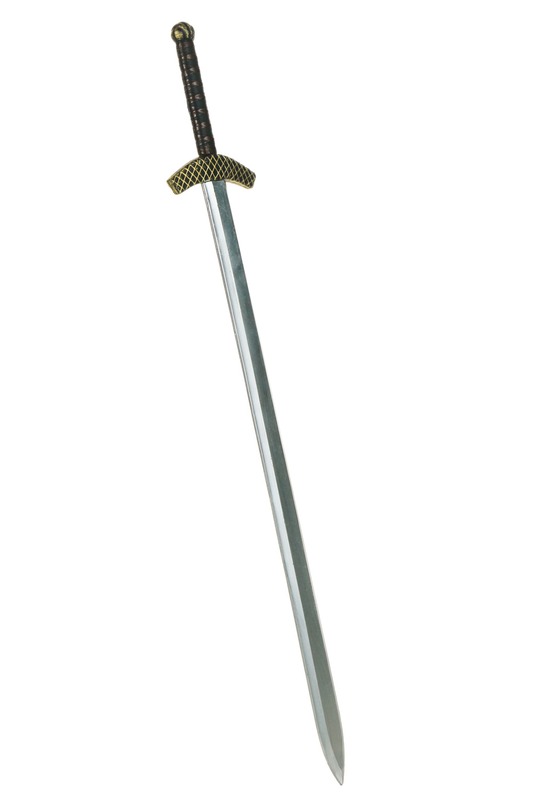 Our only question is this: how good is your sword? A fighter is nothing without a good blade. How is a swordsman or woman supposed to guard the realm, save the king, and defeat hoards of monsters without a good blade? 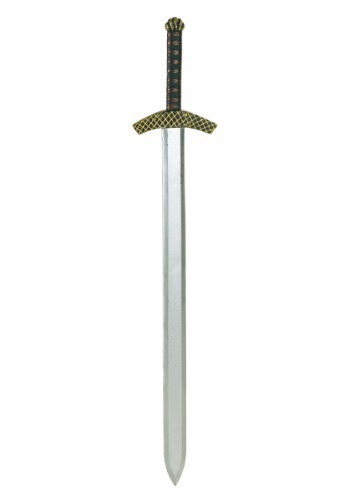 Without a sword how can they duel for honor, defend themselves, and impressively wave the shiny thing about? Quite simply: they can't. 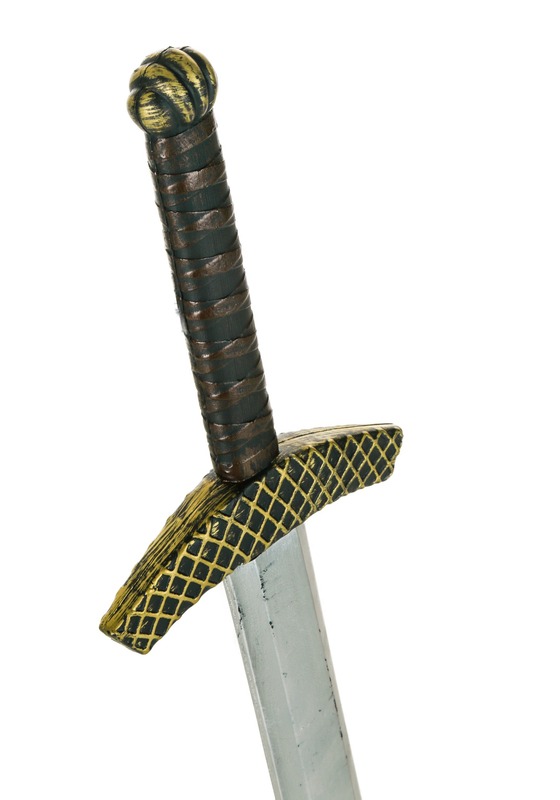 So if you're a Lord, a knight, a shield maiden, or just some average Joe who's having a troll problem in his backyard, make sure you get your hands on a Royal Knight's Sword. 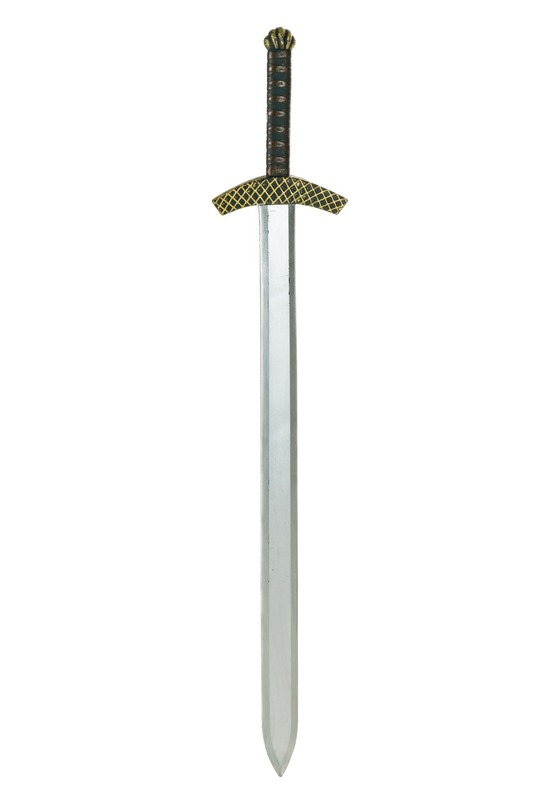 This baby is 42" long with a 7" grip and is great tool for walloping on any baddies that come your way. It's sure to get your point across.